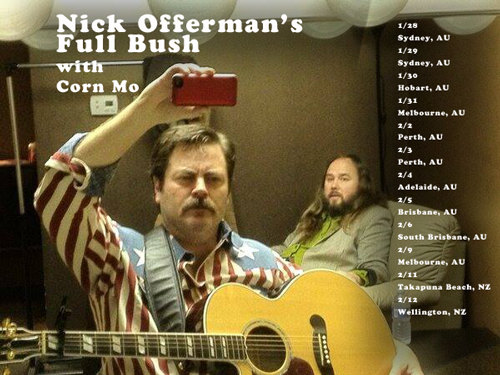 We saw you at Nick Offerman this month. We loved your opening song – my partner and I would love to know if this is a new song and when it will be released on album, or where we can find it to buy? Thanks for a great open – it was fantastic. Truly.